Hennelly Finance will celebrate its new Bearna premises with an Open Day on 31 January between 1pm and 4pm. Open Day visitors will enjoy light refreshments and an opportunity to learn more about the special purpose financial services hub designed with customers in mind. The new Bearna premises features a walk-in advisory service available to new and existing customers and plans for pop-up health insurance clinics to suit the needs of busy individuals and families. Helena Hennelly, owner of Hennelly Finance, said she was delighted to showcase the firm’s Bearna offices with an Open Day on 31 January. “Everyone is welcome to join us for our Open Day at our new office in Bearna,” she said. Hennelly Finance offers a one-stop-shop for financial services including pensions, life cover, savings, investments and health insurance advice. It is also a recognised specialist in employee benefits packages and founder of the annual workplace wellbeing event for finance and human resource professionals at the Galway Clinic in conjunction with Irish Life Health. 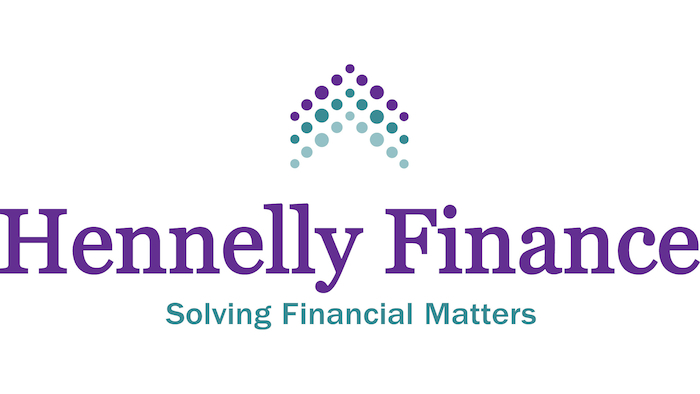 Visit Hennelly Finance during their Open Day between 1pm and 4pm on Thursday 31 January at their new offices at Aonad 3B, Tí Phuirséil, Bearna, Gaillimh. The team can also be contacted via email at [email protected], telephone 091 586 500 and online at www.hennellyfinance.ie.